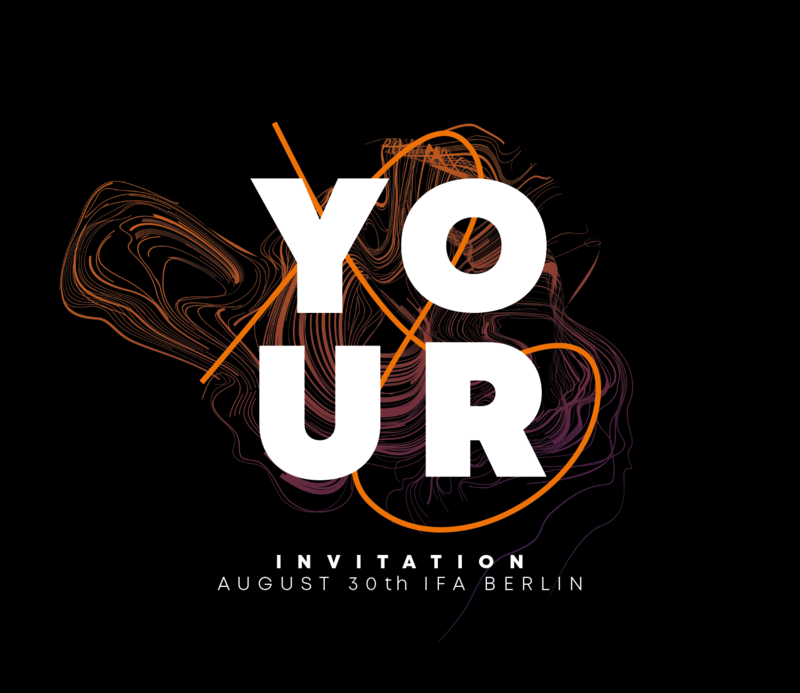 beyerdynamic invites you to join a PR breakfast and press conference on August 30; things get going at 9 a.m.
As beyerdynamic, we get to take a great journey across the stages of the world, through studios in large cities, and directly into the ears of music lovers. What’s more is that we would like to invite you to accompany us on this exciting journey. When music history is written, we’re there. We feel at home wherever acoustics, sound and music are created, produced and celebrated. We are proud that our products are much more than just the sum of their parts. They are reliable tools for professionals, a source of inspiration for creators and loyal companions for music lovers. The beyerdynamic manufacturing process and the dynamic sound personalization make them as unique as their users. Therefore, it goes without saying that a beyerdynamic product always becomes “your beyerdynamic”. When: Thursday, August 30, 2018 from 9 - 10 a.m.
it’s directly opposite Hall 6 (Media Centre). beyerdynamic Managing Director Edgar van Velzen and his team will present current and upcoming developments to you. You will be among the first to not only see the latest products, but also test them out in a listening booth. Afterwards, you can take part in a casual meet and greet with the beyerdynamic team. 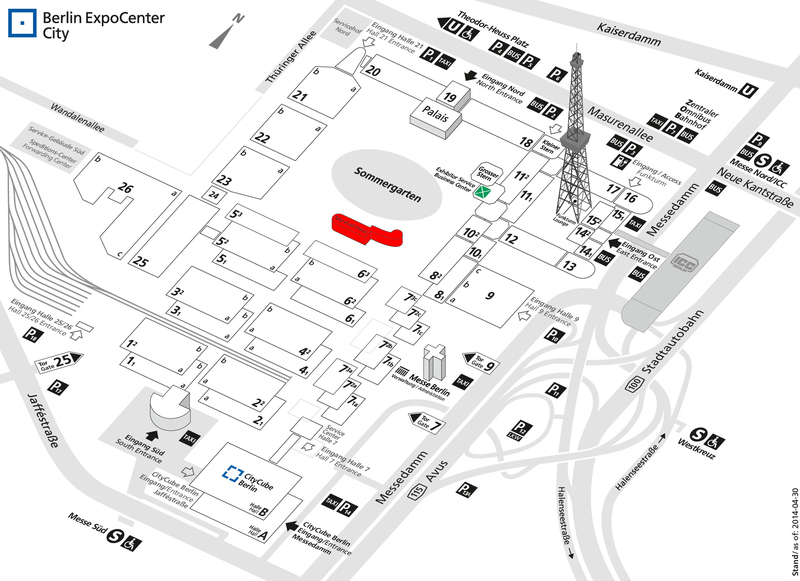 The event ends at around 1 p.m.
You can contact your media contact directly to arrange individual appointments for talks during the event in the Marshall-Haus or booth appointments starting from Friday, 31 August (Hall 1.2, Booth 213). Please send an e-mail to press-consumeraudio@beyerdynamic.de. beyerdynamic will also once again be at the ShowStoppers® this year: on Thursday, August 30, from 6-9 p.m., IFA Hall South Entrance. Please also see the map where the Marshall-Haus is located under pictures.